Springer Pflege offers journals, conferences, online services and learning solutions. 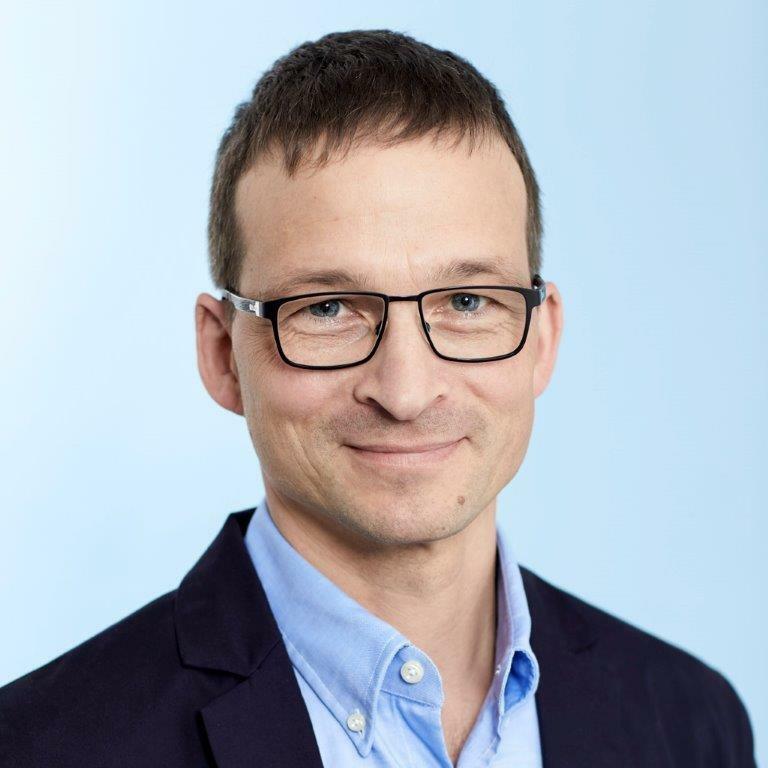 Carsten Müssig is product manager at Springer Pflege and responsible for e-learning, mobile learning, and blended learning solutions. He has more than 15 years experience as lecturer and trainer, and more than 10 years experience in digital learning. His current focus is on customer and user centered learning solutions in the nursing sector. Springer Pflege products are based on long-standing editorial expertise, user research and efficient media production. Our clients include hospitals, care institutions, pharma companies and medical device manufacturers.